The time-saving solution for micro spot repair applications! 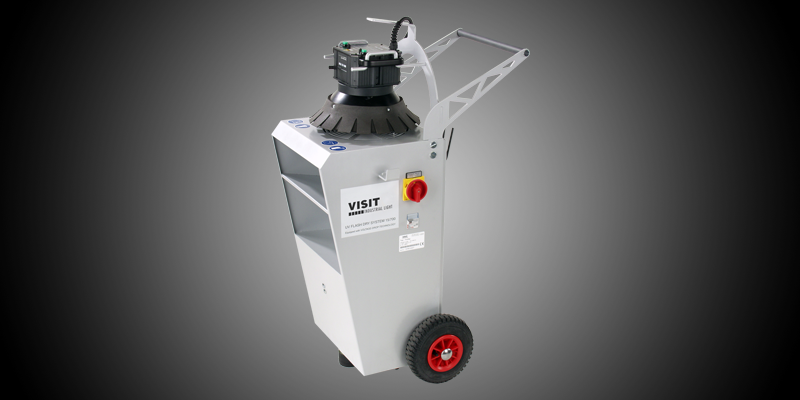 The fast and convenient helper for spot repair applications! The flash head for thermographic applications! 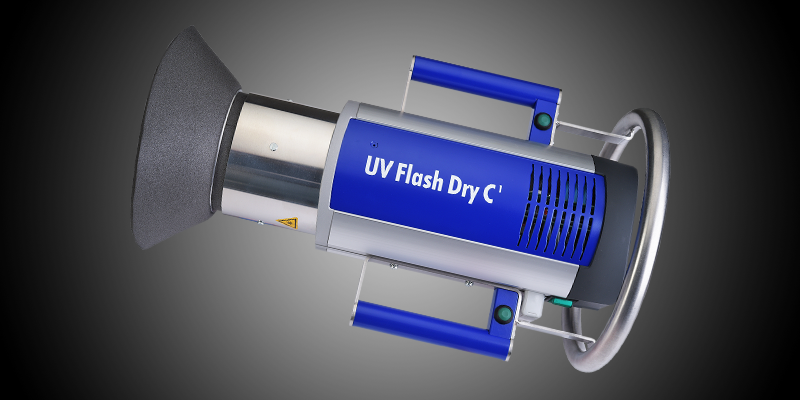 HENSEL-VISIT GmbH & Co. KG offers flash technology for industrial use. 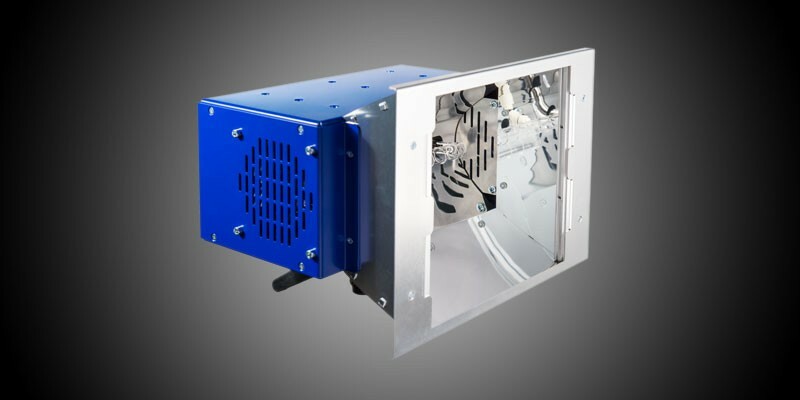 For instance, printing presses, car lacquer, photovoltaic systems, welding seams, and many more, are controlled with the help of Hensel flash technology. Experience gained from industrial applications is then used to improve and further develop flash technology for photographic use. Quality products developed and produced in Germany! Production is done at the highest level and includes a lot of handcraft. Our specialists assemble and check each individual product! This results in highly reliable equipment which is also extremely durable. This is what tools for the investment goods sector are made out of.